This topic reviews the basic requirements of the Occupational Safety and Health Administration, known as OSHA, for protection of employees from fall hazards. This topic will focus on the proper use of personal fall arrest systems in order to safely perform work in elevated areas. 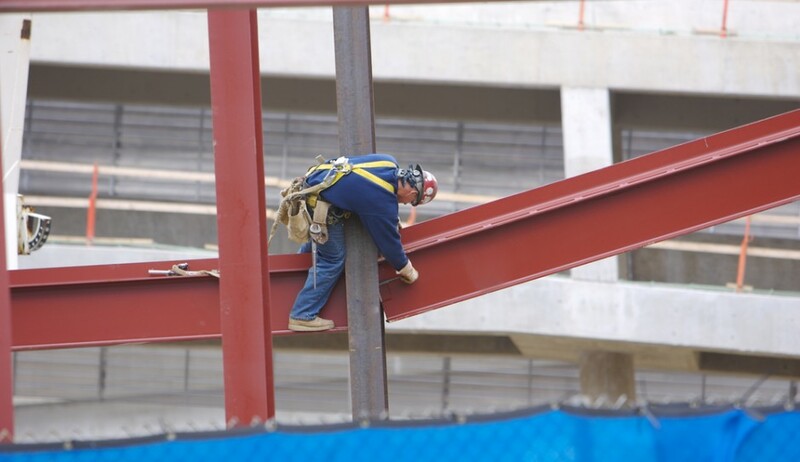 The Bureau of Labor statistics show that falls are the leading cause of death in construction and the second leading cause in general industry. Over 1,300 workers die each year from falls and approximately 300,000 are disabled. These are staggering statistics and make it easy to see why we need to protect ourselves from falls while working at elevated levels. A fall from a height of as little as a few feet, especially into hazardous equipment or processes, can result in serious injury or even death.